There are different kinds of movies but none create the same level of excitement as a horror flick. 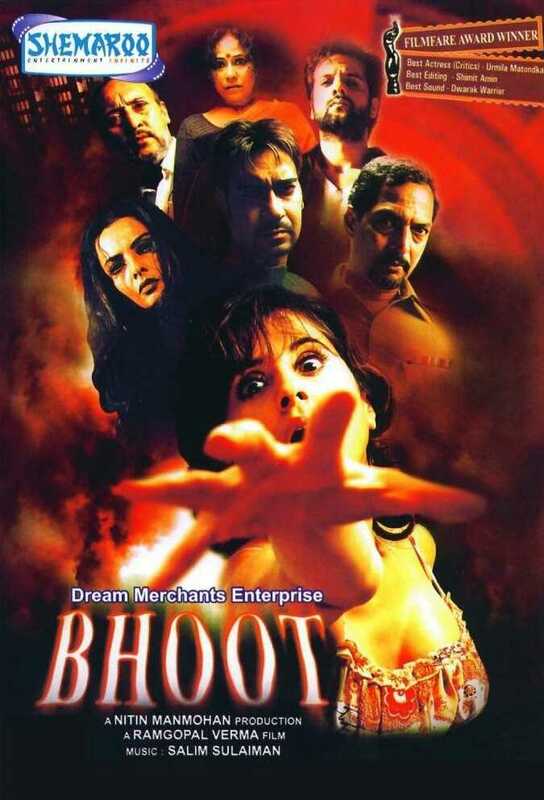 Bollywood has also had a share of some of the scariest horror movies. This is a list of some of the greatest Bollywood horror movies that are the scariest and must be watched by all fans of horror genre. This is a Hindi version of ‘Aval’. One of the best horror movies in recent times. It’s the story of a young couple who find their lives completely changed when they move to a new location and find new neighbors. One of the best things about the movie is the twist at its end which many of us did not see coming. It is available on Netflix India for viewing. Click Next or Swipe left for next movie in the list. Ramsay brothers were a known name in the horror film genre in the ’80s and ’90s. This one is a gem from their long list of horrow flicks. It is a story of a rich young girl discovers the truth about a demon and it’s terrible curse brought by her family for generations, she decides to go to her paternal village with her lover and his friend to find out the truth. 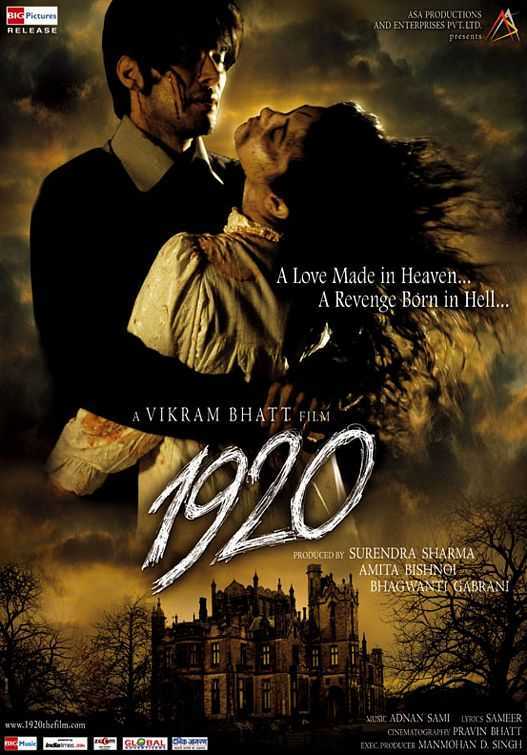 1920 is one of the better horror movies from the horror genre expert Vikram Bhatt, After Raaz, this one stands out from some of the mediocre horror movies he made later. 13B is a great edge-of-the-seat thriller that keeps you as engrossed as the ladies in the film are with the TV serials. The film revolves around a mysterious TV show that mirrors and reveals what will happen in the protagonist’s family’s life that day. Everything is great–lighting, sound, etc. The plot is fascinating and the unraveling of the story behind the TV serial’s characters is eye-popping! The violent flashbacks and disturbed characters leaves the viewers horrified! 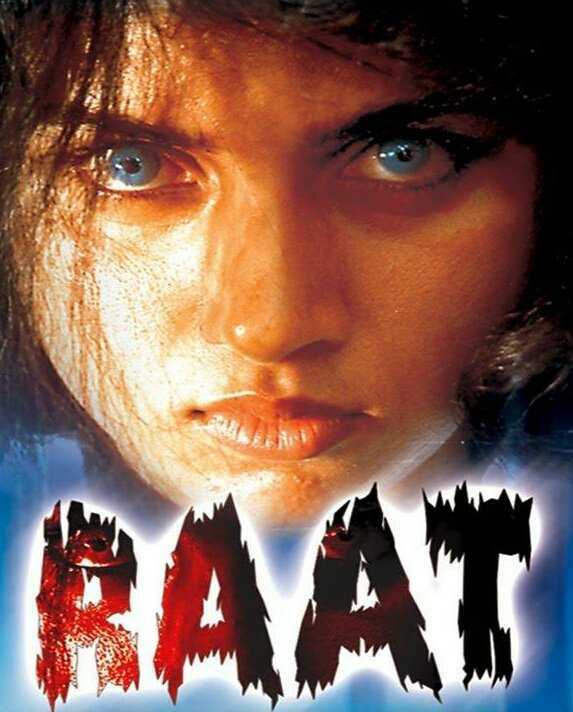 Another great movie by Vikram Bhatt. A good horror movie with some good acting and story. Some nice songs add to the entertainment factor, however, don’t think that romantic songs will anyway effect the horror quortient of the movie. This movie is scary for sure. Seven friends are traveling from a forest when their car breaks down in the dark to cut their time they decide to tell horror stories.But after each story one of the friend gets scared and goes back to the car. Now, this is a true classic movie by all standards. I’ve had mix reactions about Ram Gopal Verma so far. Some of his classics include Raat, and Road, whereas his major disappointments include Vaastu Shastra. However, “Darna Mana Hai” is a true classic! No songs, no wasting time. This is pure “edge of the seat” psycho thriller. One of the most recent and well-made horror movie in all departments. This one is a must watch horror movie from India. Technically this is not a Bollywood movie but made in the south but like our no. 10 we decided to include movies from across India as it has been dubbed in Hindi. You May Also Like Why is Jaipur Called the Pink City of India? 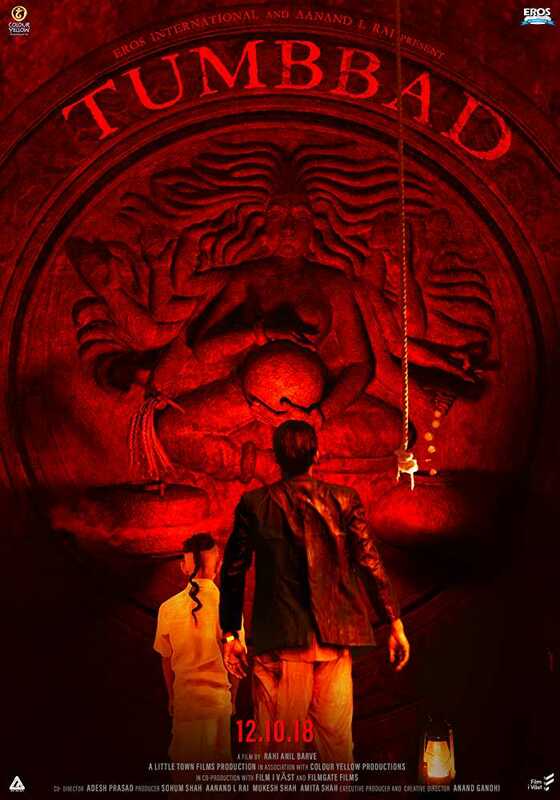 Tumbbad is based on a mythological story about a goddess who created the entire universe. The plot revolves around the consequences when humans build a temple for her first-born. This one is a completely new take on the horror genre and its as scary as it gets. 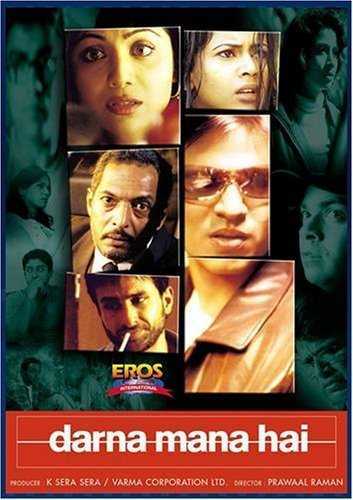 One of the great horror movies made by Ramgopal Verma. 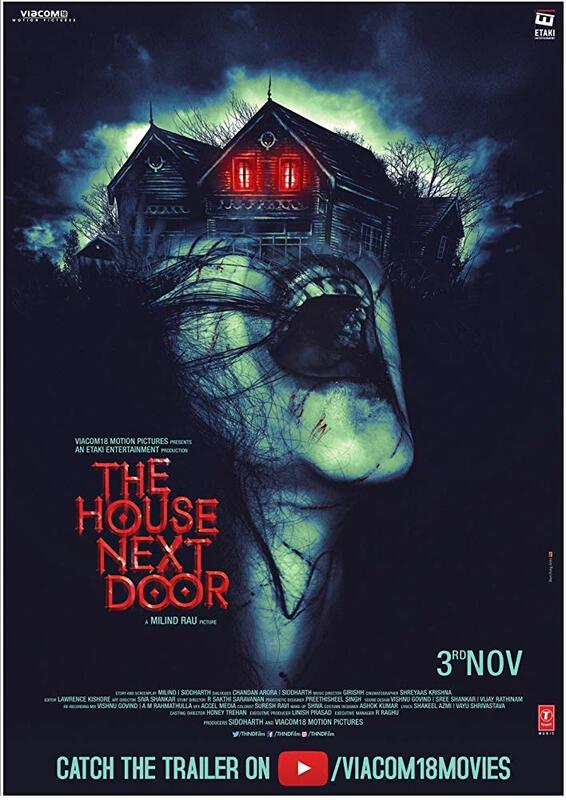 This is one of the horror movies in Bollywood which is technically good in sound and visual department. Moreover, acting and storyline are no less. It’s a story about a married couple who move into a flat that is haunted by a spirit, a series of inexplicable experiences drive the wife to near madness. Now, the husband must protect his wife to save their marriage. A must watch Bollywood horror movie for sure. 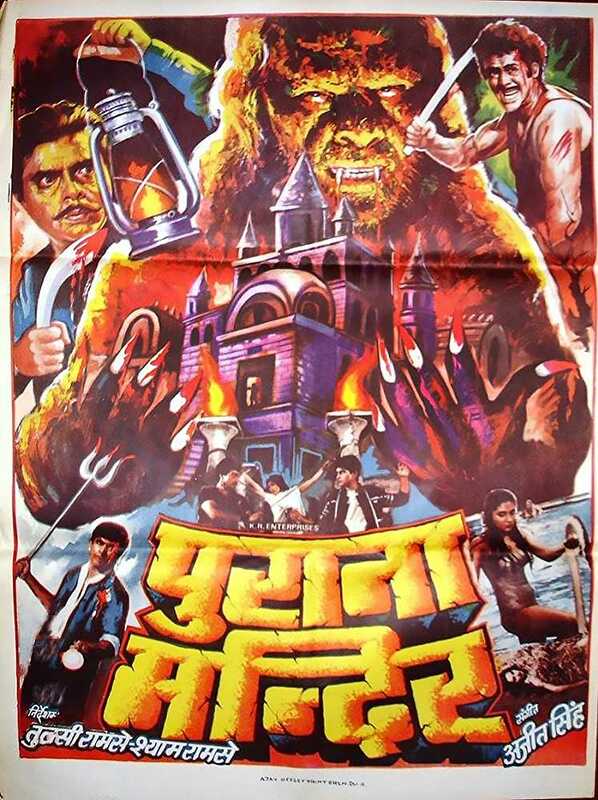 The 80s and early 90s were simply the golden age of horror movies in India. Though they lacked in visual and audio special effect, they still could make some great horror movies which will be remembered by fans forever. Veerana, is one of the best horror movies made in India. It is based on royal family and satanic cult and how a little girl gets trapped into possession and used by the satanic cult. The Sharma family re-locate to a semi-urban locality in a house that has a “reputation”. The Sharma family consists of Mr. Sharma, his wife Shalini Sharma, only daughter Manisha Sharma or “Mini” as they affectionately call her; and their grandchild Bunty, as his parents had been killed in an accident. Strange things start happening, with a return of a dead kitten, and the brutal murder of Manisha’s friend, Reshmi; an attempt to kill Mr. Sharma and Manisha’s boyfriend, Deepak. What is the force behind these brutalities? Is it natural or supernatural?